Glass-ionomer cements have a wide range of applications in dentistry and are also used in endodontics. Their main desirable properties include adhesion to tooth structure, fluoride release, biocompatibility and antimicrobial properties. Due to these properties, glass-ionomer cements have been indicated for use in endodontics in both nonsurgical (e.g. as temporary interim dressings during root canal therapy, intra-orifice barriers and root canal sealers) and surgical situations (e.g. as root-end filling materials). 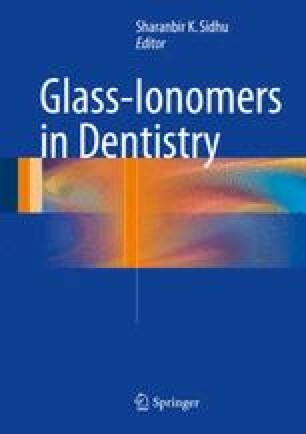 Glass-ionomers used in endodontics have been extensively researched and have been in clinical use for a number of years.